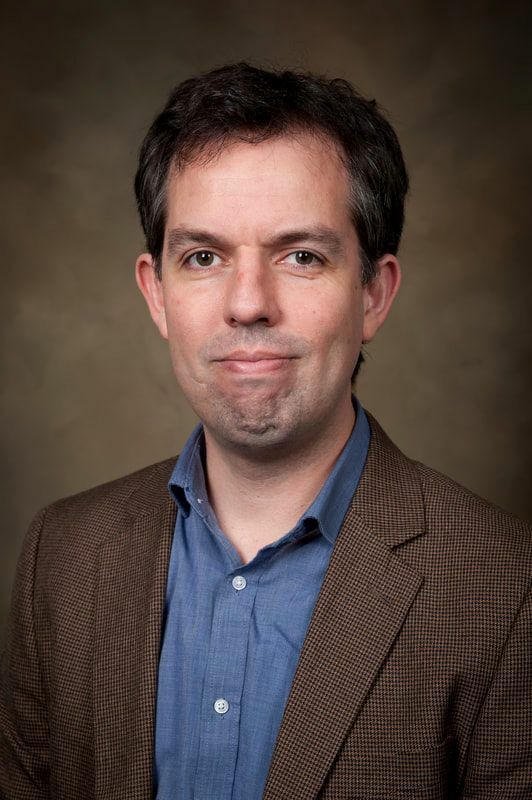 I am an assistant professor at the Department of Physics and Astronomy of the University of Alabama. My research interests lie in high-energy neutrino, gamma-ray, and cosmic-ray astrophysics, and the development of new astroparticle physics instrumentation. I am a member of the IceCube, VERITAS and CTA Collaborations and also work with data from a number of ground- and space-based telescopes. “Multimessenger observations of a flaring blazar coincident with high-energy neutrino IceCube-170922A,” The IceCube, Fermi-LAT, MAGIC, AGILE, ASAS-SN, HAWC, H.E.S.S, INTEGRAL, Kanata, Kiso, Kapteyn, Liverpool telescope, Subaru, Swift/NuSTAR, VERITAS , and VLA/17B-403 teams, Science 361, eaat1378 (2018). DOI:10.1126/science.aat1378. See paper here. Contributing author for IceCube, corresponding author for VERITAS. “Neutrino emission from the direction of the blazar TXS 0506+056 prior to the IceCube-170922A alert,” IceCube Collaboration: M.G. Aartsen et al. Science 361, 147-151 (2018). DOI:10.1126/science.aat2890. See paper here. “VERITAS Observations of the BL Lac Object TXS 0506+056,” VERITAS Collaboration: Abeysekara et al. ApJL (2018), DOI:10.3847/2041-8213/aad053. Preprint: arXiv/1807.04607. Corresponding author. “A Multimessenger Picture of the Flaring Blazar TXS 0506+056: Implications for High-Energy Neutrino Emission and Cosmic Ray Acceleration,” A. Keivani et al., Submitted to The Astrophysical Journal. See paper here. ​"The Dawn of Multi-Messenger Astronomy", M. Santander, review article in "Neutrino Astronomy- Current status, future prospects" Eds. T. Gaisser & A. Karle (World Scientific) arXiv/1606.09335​​. APS, AAS and IAU member. Member of the IceCube Realtime Oversight Committee. Chair of the VERITAS Astroparticle, Transient, Optical and Multimessenger science working group. Executive committee member of the NASA Physics of the Cosmos Program Analysis Group and co-chair of the Cosmic Ray Science Interest Group. Past reviewer in NASA GI panels. (Invited) APS April meeting - Unveiling the high-energy neutrino sky - plenary speaker - (Apr 13-16). Chair of the NASA PhysPAG/CR-SIG minisymposium.